A native Rhode Islander, Jim Tobak received his Bachelor of Arts in American Studies from Lehigh University in 1968, graduating Phi Beta Kappa. Jim received his Juris Doctor from Stanford University Law School in 1972 while simultaneously earning a Master of Arts in American History. 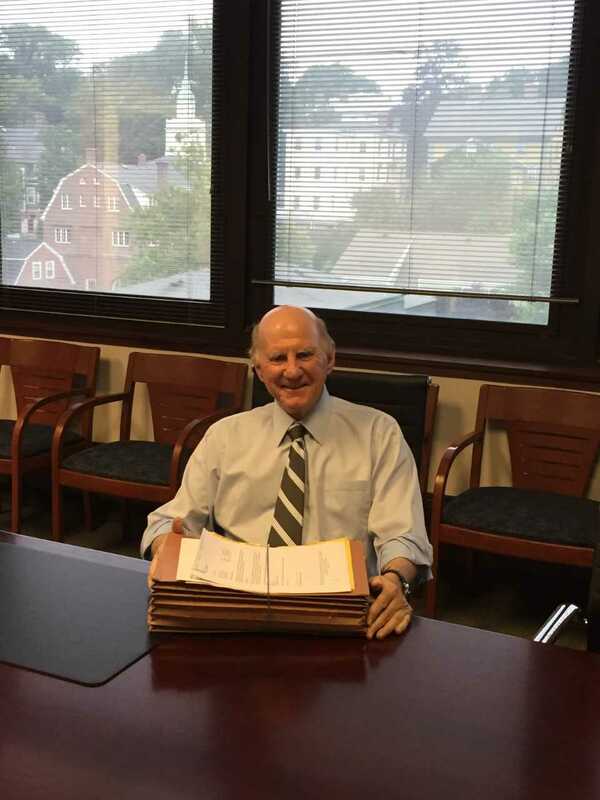 After teaching undergraduate law courses at Lehigh from 1976 to 1984, Jim returned to Rhode Island where he currently practices in the area of personal injury law. Jim has published articles on tort and education law and has testified before Congress on the liability of government contractors for defective products. He is licensed in Rhode Island and Massachusetts, and has been in practice for over 40 years.